We are delighted to have been chosen by Amiri Construction as their Charity of the Year for 2019. 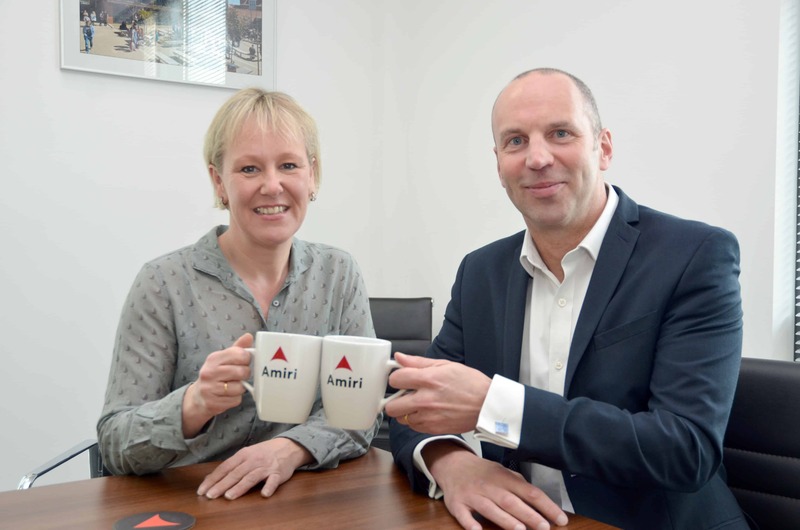 “In 2019 Amiri Construction wanted to bring a focus to our charitable support by dedicating our time, energy and full support to one local charity that delivers results in the local community for local people. Amiri Construction place great importance on their Corporate Social Responsibility and have supported local charities through various fundraising activities over the years, most notably on a Dragon Boat Race for the Aldingbourne Trust, cake sales for MacMillan Cancer Support and the Alzheimer’s Society. One of the Directors even ran the London Marathon for Young Minds and Turner Syndrome Support Society. 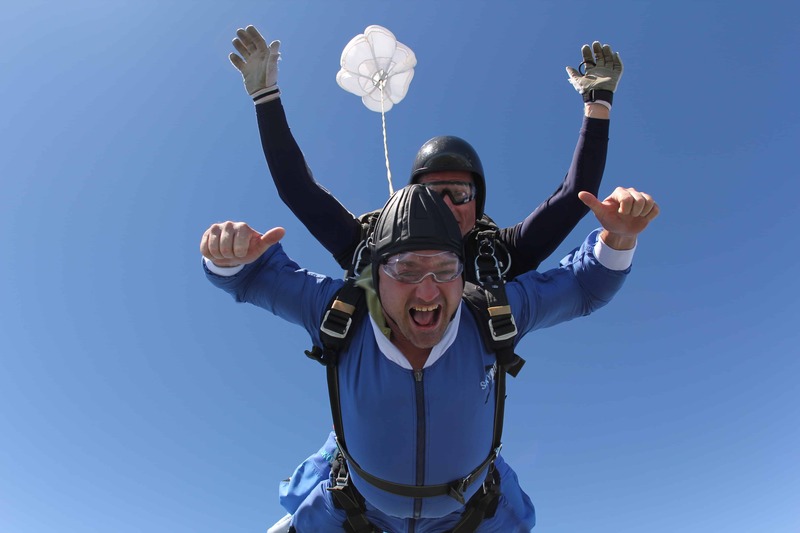 Mark Vincent, Amiri Director said, “We are looking forward to the challenge of raising as much money as we can, as well as raising the profile of The Murray Parish Trust, a local and proactive charity dedicated to helping young children affected by major trauma”. 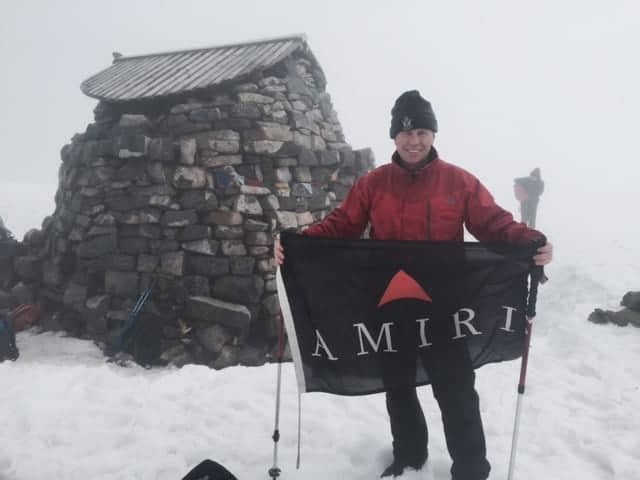 The Amiri team already have a long list of fundraising activities scheduled to raise funds and awareness for The Murray Parish Trust and have hit the ground running in supporting our appeal for donations of Easter Eggs for our Easter Egg Hunt at Highclere Castle on 21st April. 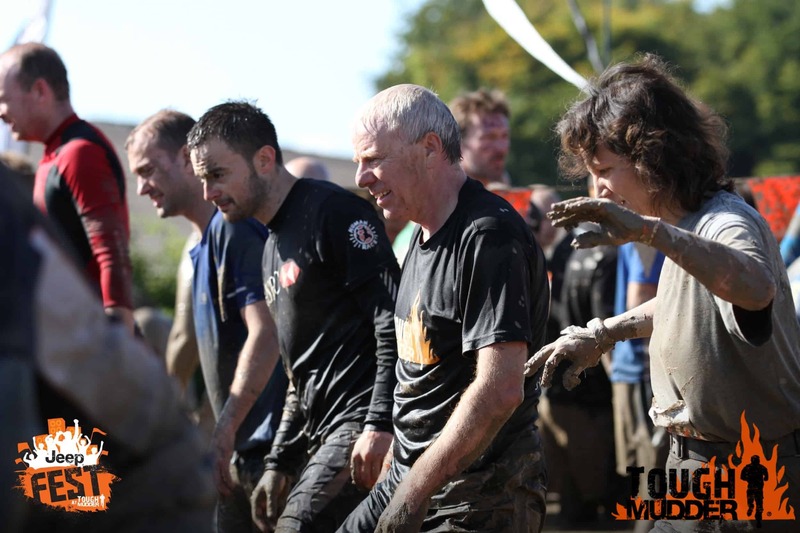 Through engaging their local community and business partnerships they have been instrumental in fulfilling our quota for the event. Huge thanks to the Amiri team for their incredible support!